We write articles for magazines and just for the fun of it. 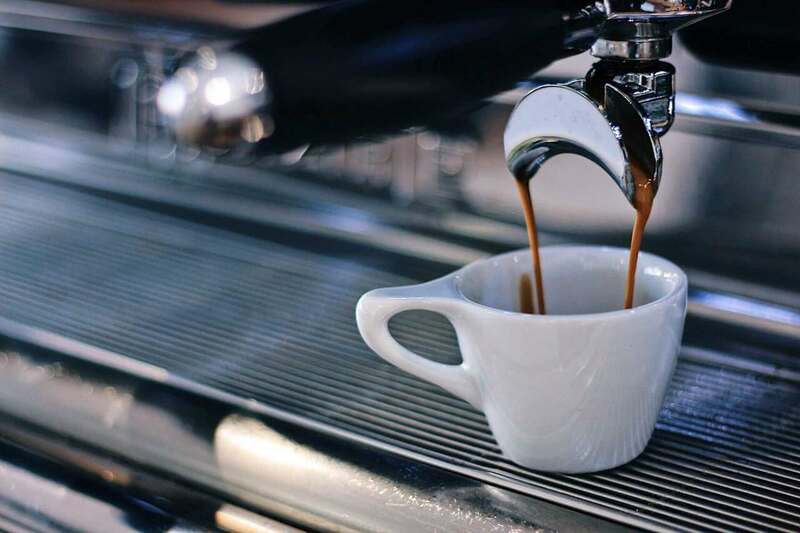 These articles are our thoughts on the coffee world. Make sure you have a cup of coffee ready so you can properly enjoy our articles! If you have any questions please get in touch. 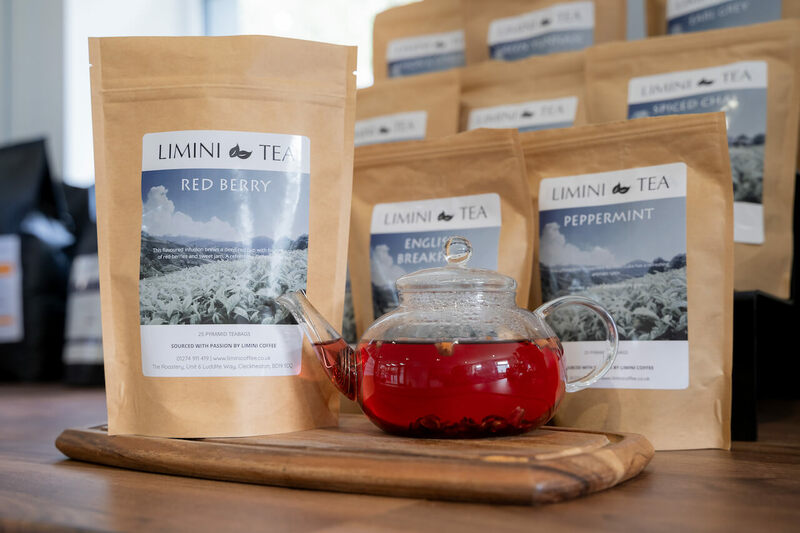 Also check out our page called Limini Learn for fun facts about coffee. We hope you will enjoy the read. 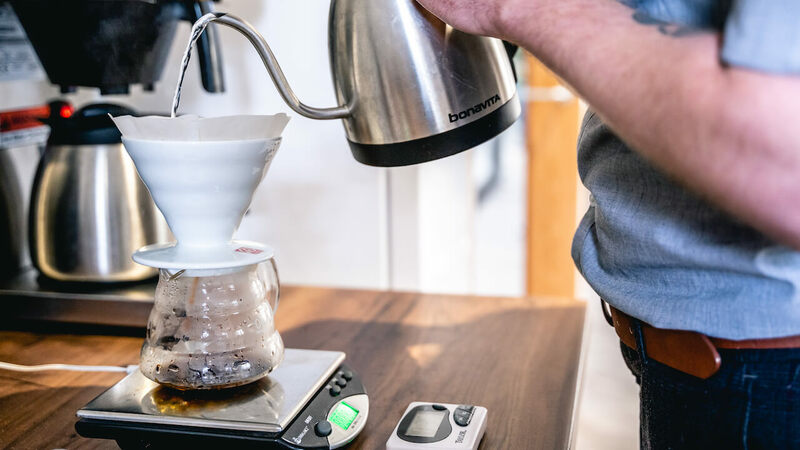 An article about the various methods of how to serve filter coffee in a busy coffee shop. 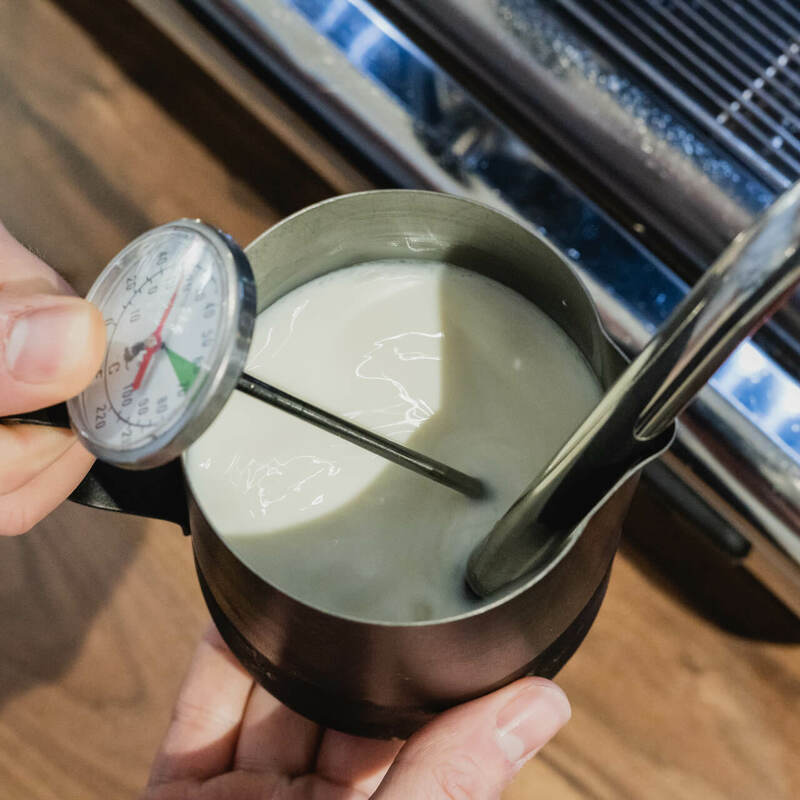 An insight into different types of milk and their latte art. A simply enough looking drink that has a lot more to it than you might think. 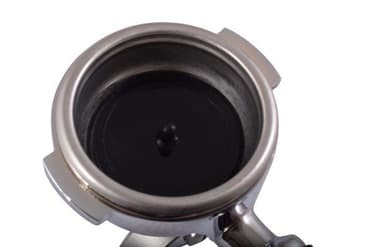 How important is water quality to the taste of our brewed coffee? You walk through the doors into your beautiful coffee shop and you smell the wonders of coffee. 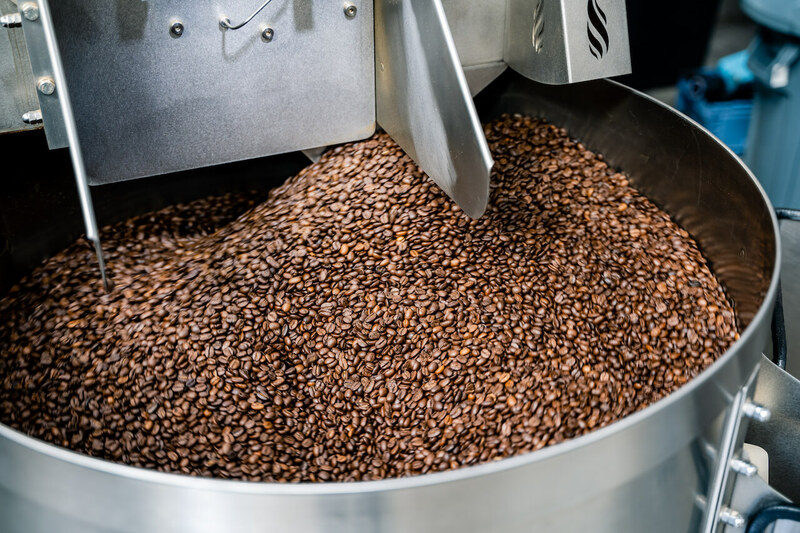 How fresh is the coffee that you drink and how can you tell? 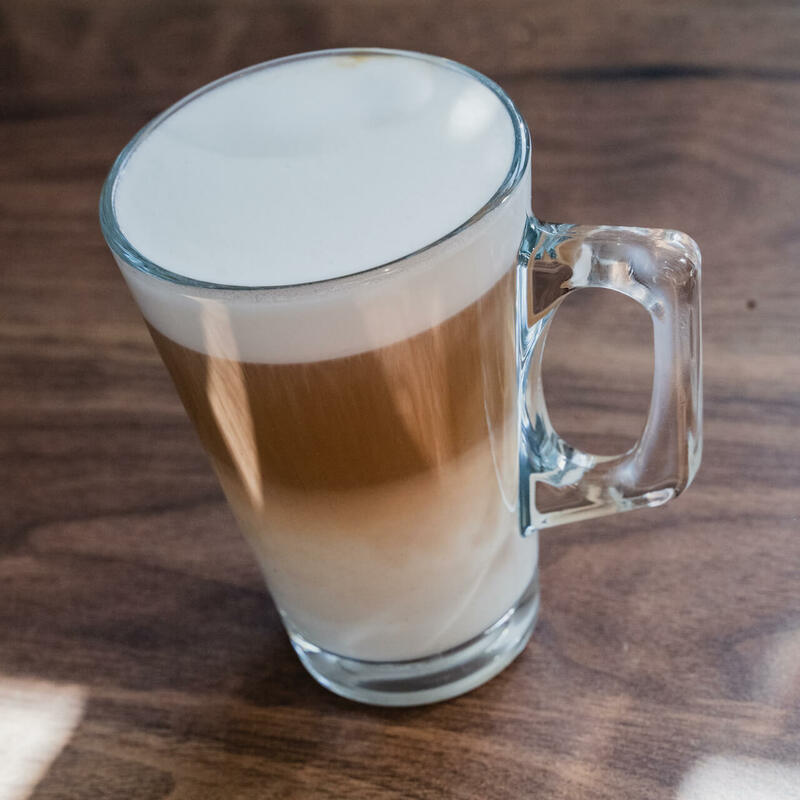 A different concept for serving espresso based drinks.You can be different and serve coffees with a different base. A simple explanation of many of the amazing names that the coffee world has come up with over the years. Why we think having more than one grinder is so important. 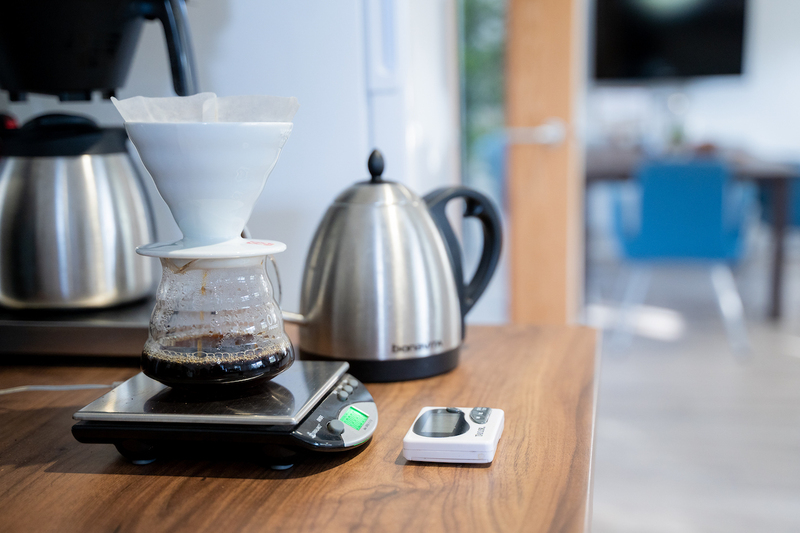 Learn more about why tamping is actually so important. It is a skill owned by the barista and it does make a difference. 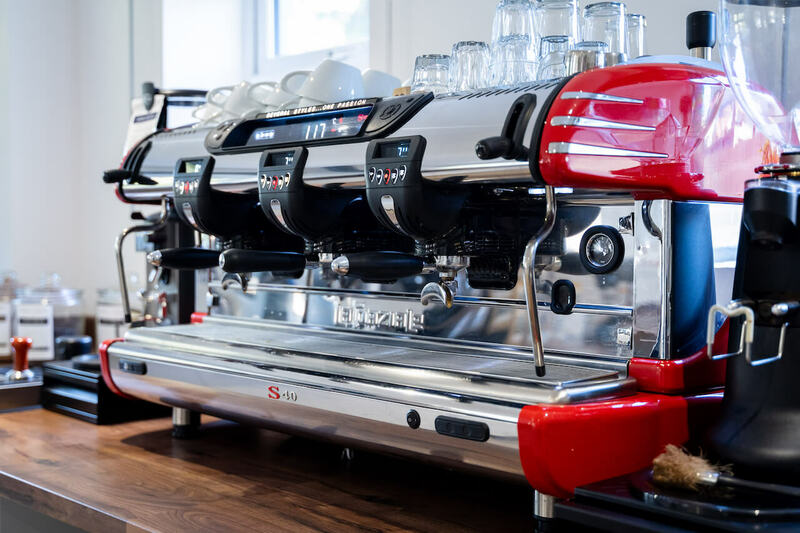 What really is the difference between a compact and a standard size machine. Not sure what crema is? Then this is a must read. 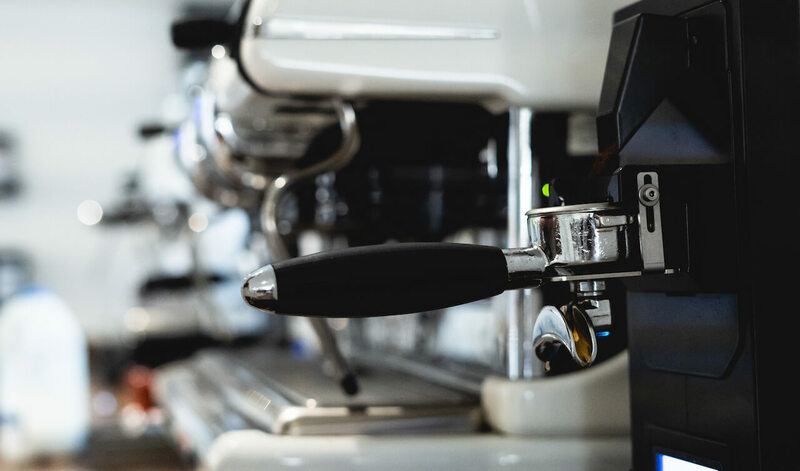 Our comprehensive guide on choosing the correct equipment for your espresso drinks. 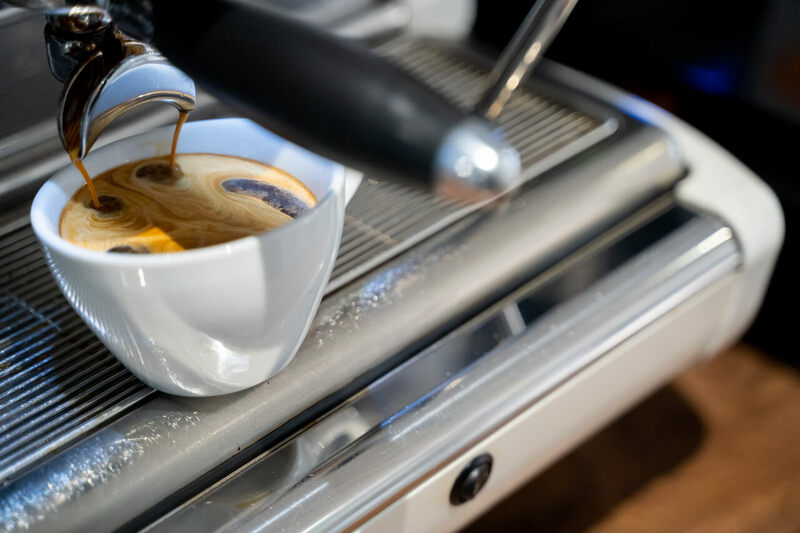 Learn about why you need to backflush an espresso machine and how it works. 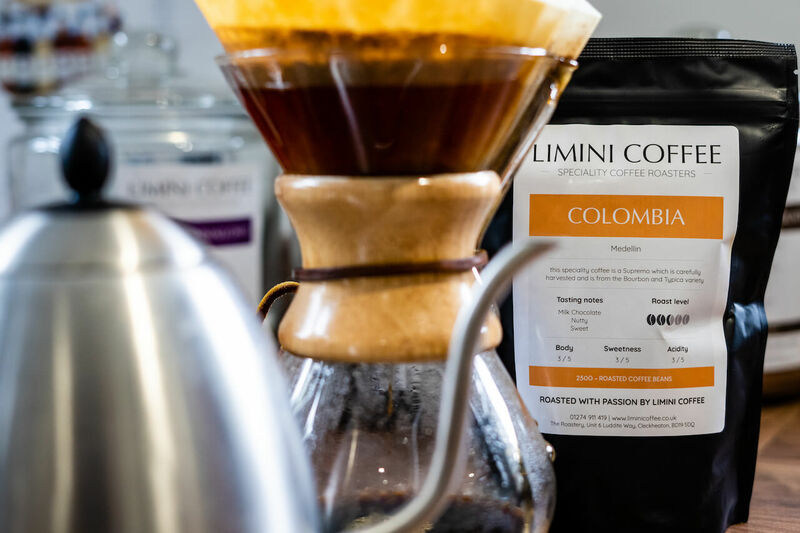 Filter coffee is beautiful and here we will introduce you to some of the more popular methods. Instead of just serving coffee, serve something that get people talking about you. 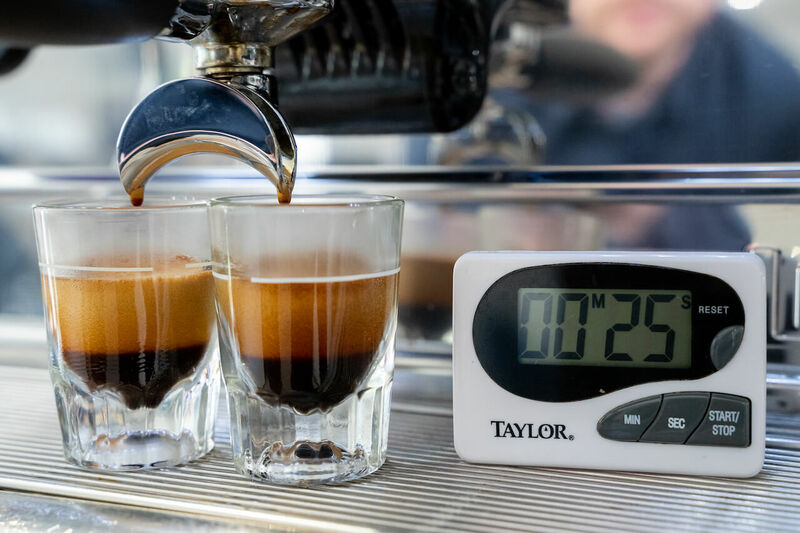 Why we here prefer traditional espresso coffee machines.